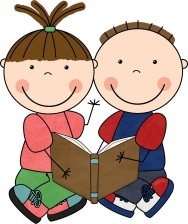 This half term our focus will be nursery rhymes. 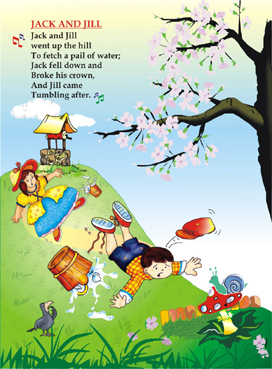 We will be enjoying a variety of activities around the rhymes Humpty Dumpty, Jack and Jill, Little Miss Muffet and Hey Diddle Diddle. The activities will support the childrens’ development within the different areas of learning for the Reception Foundation Stage. 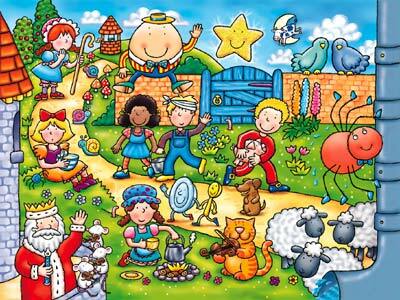 We are now enjoying learning all about the nursery rhyme Jack and Jill. 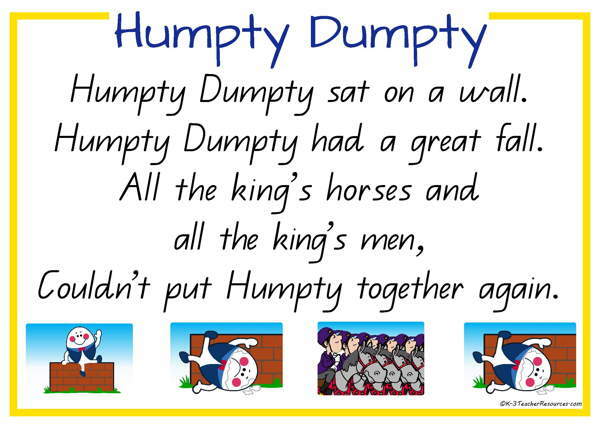 We are beginning with the rhyme Humpty Dumpty. The children were so excited to take home their reading book and share it with you. 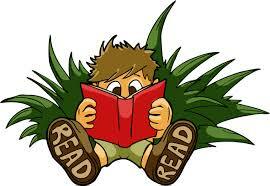 We hope you had fun reading with your child. If you have any questions or concerns please do pop in for a chat.